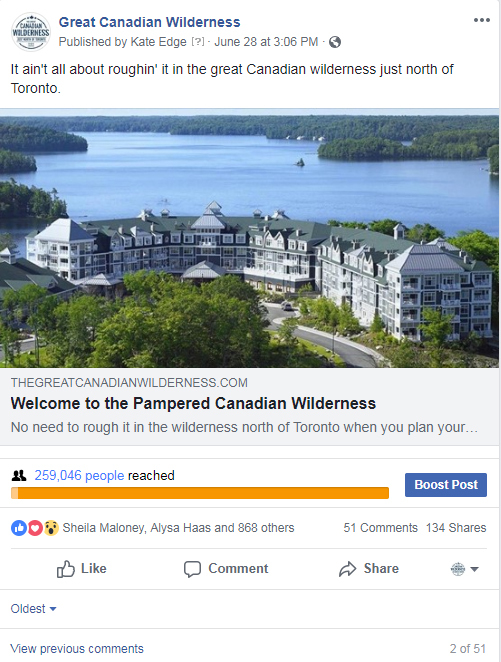 Our strategy to attract international visitors has commenced in earnest and our social content marketing efforts are underway. 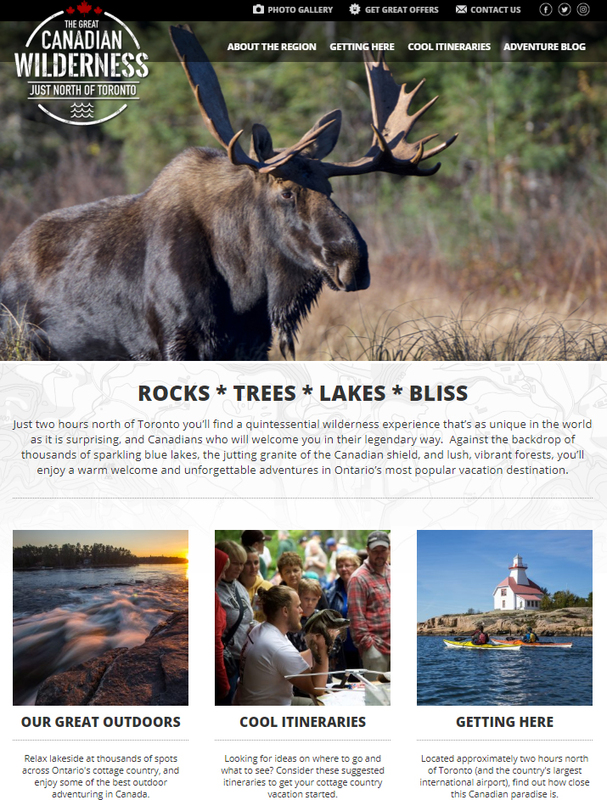 Stakeholders can now view the international markets micro site, TheGreatCanadianWilderness.com. This site was developed with the Key Tourism Activities (KTAs) from the recent Environics research (Product Development Framework) into Boston, NYC, Chicago and Washington top of mind. As we tweak the site and determine what content resonates with audiences in these geographic areas, we will spend the summer adjusting our approach – building on our current understanding of and success with content marketing, but with an eye to the challenging work of entering American markets during charged political and trade relations between our two countries. 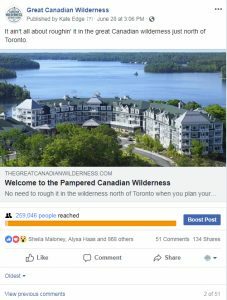 It will be up to the editorial and social team to tweak things over the next few months (including heavily vetting what is posted), so that we are ready for enhanced targeting in the fall and winter, particularly as we remain hopeful of commercial air service being introduced in Muskoka at some point in summer 2019. In order to optimize conversions to content, a new Facebook page for international targeting has been established as well. We have been posting for less than a week and already have 1,400 followers, have reached over half a million Americans, and have had more than 10,000 interested viewers click on content to the website. Currently the team is concentrating on brand building more than referrals to operators as we familiarize the targets with the region; recent focus groups in the States indicated the necessity for this approach. It is early days, but we believe these are indications that our marketing and our region are going to resonate with international audiences. 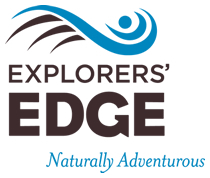 The international content marketing strategy requires building from the ground up – something we started domestically four years ago to reach our current Explorers’ Edge metrics. It will take time to see substantial results, so we ask for your patience as we get underway. We will continue our to market to domestic audiences, albeit it with a smaller budget this year; preliminary results show, however, that we are ahead of our monthly targets, which were established for the Fiscal 2018 year (April 1 to March 31, 2019). This entry was posted in News by james. Bookmark the permalink.